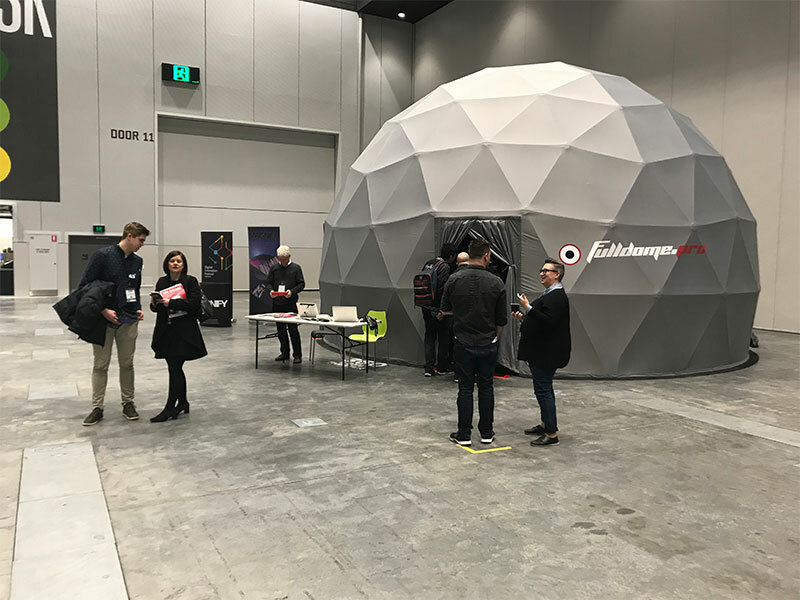 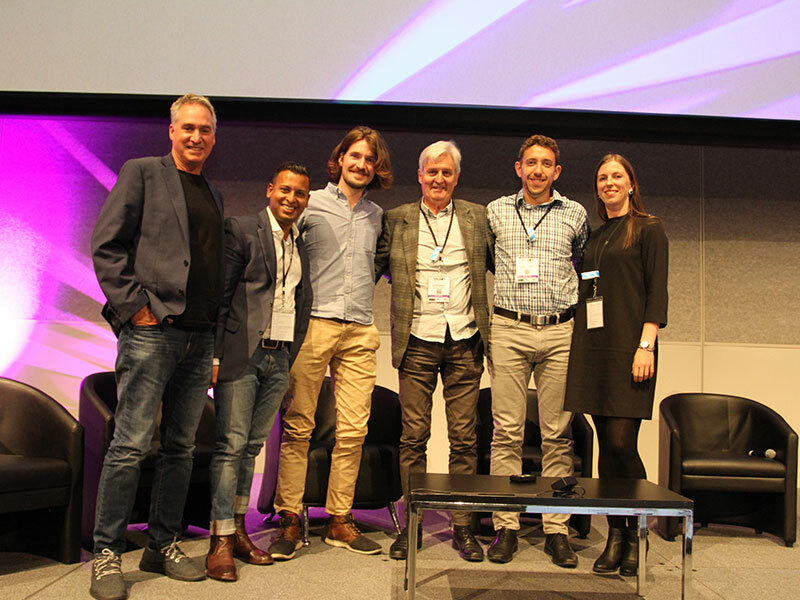 As the Melbourne winter drew to a close, our team attended the Magnify World Expo. 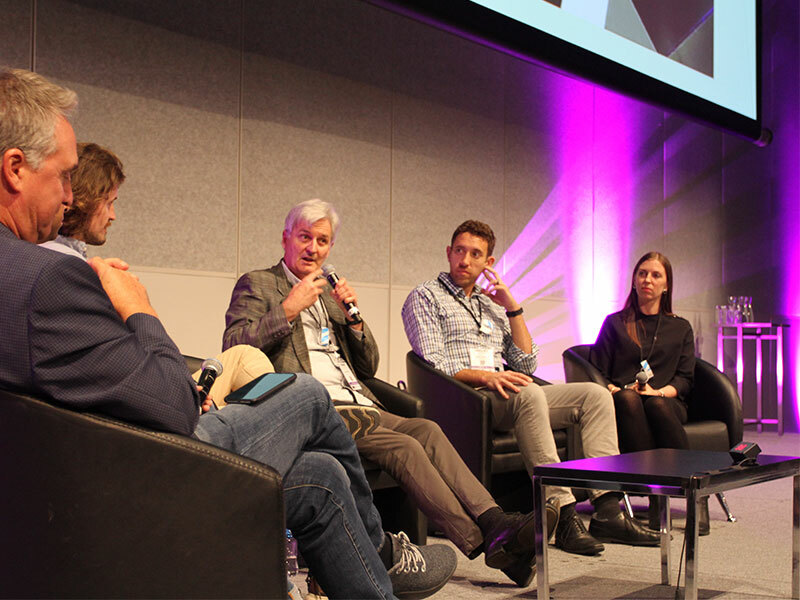 This two-day event included an industry conference, where we participated in panel session about the use of Augmented Reality and Virtual Reality in tourism and as an attraction, and a public expo, where visitors could experience AR and VR first hand. 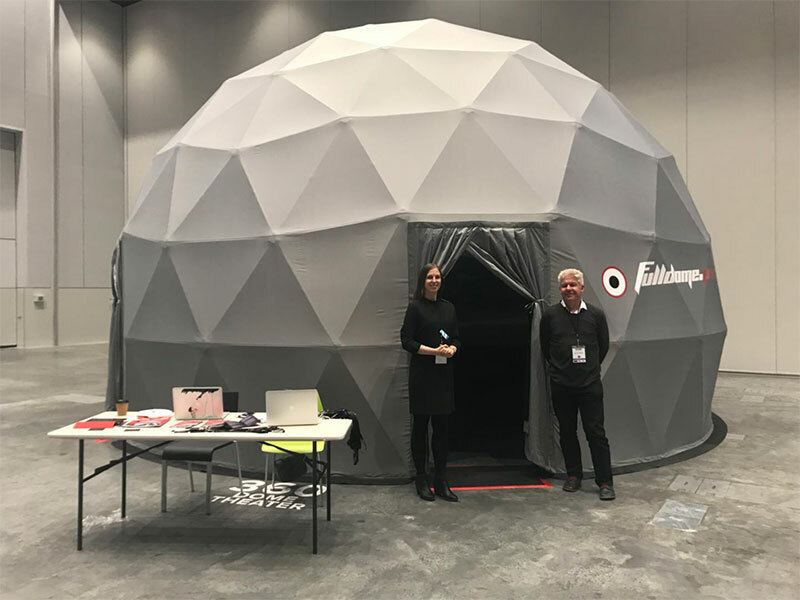 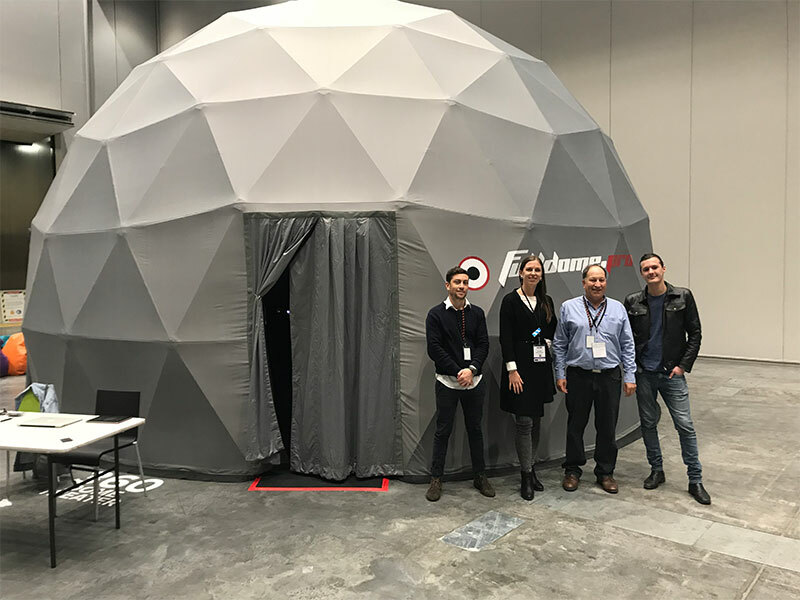 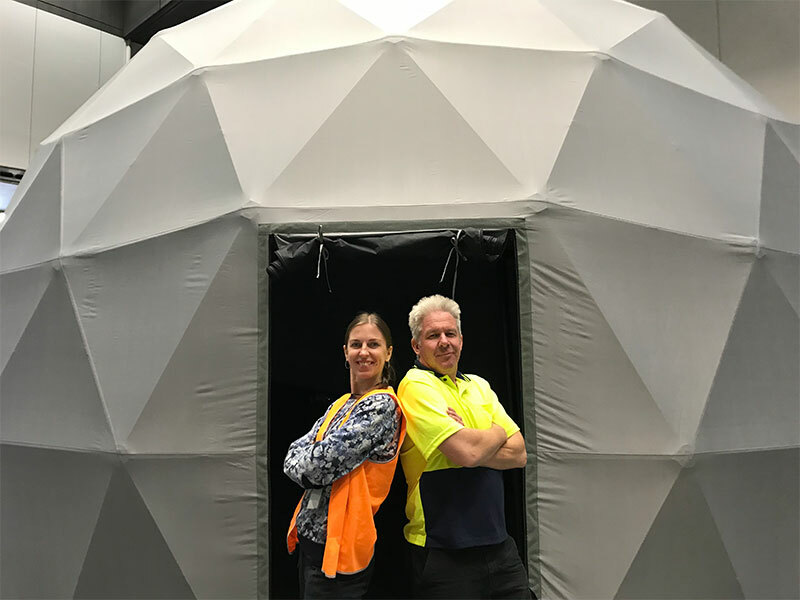 Our 8-meter dome was, once again, a focal point of the expo and allowed the audience to share immersive experiences with each other.